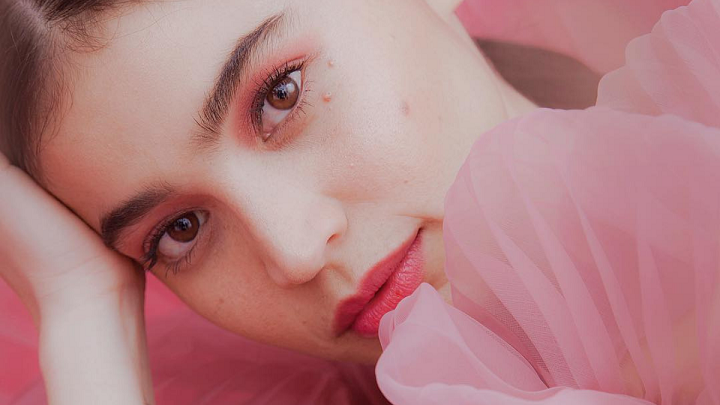 Anne Curtis is on study mode according to her latest Instagram post. She captioned the photo, "Time to reread, study and understand 'Mae' a little bit more. First film for 2019. Very excited to work with you @jplaxamana"
The working title of Anne's upcoming film is Just A Stranger, and her character's name is Mae. Just A Stranger's screenplay is written by Jason Paul Laxamana who also wrote the screenplay of the 2017 romance film 100 Tula Para Kay Stella starring Bela Padilla and JC Santos. In 2018, Anne starred in three movies of different genres: Erik Matti's action-packed thriller BuyBust, the romance film Sid & Aya (Not A Love Story) co-starring Dingdong Dantes, and the horror drama Aurora which was an entry to the recent Metro Manila Film Festival. 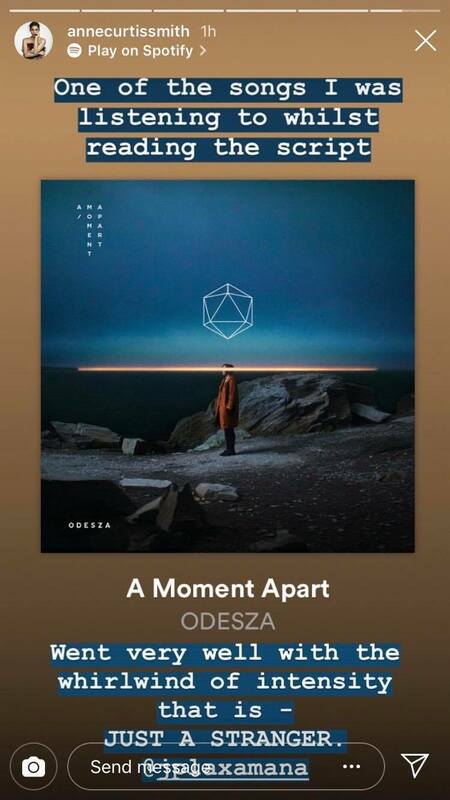 Anne also hinted on an Instagram Stories post that the movie carries a "whirlwind of intensity" around it, which she likened to the song "A Moment Apart" by ODESZA.